It's been a while since I last drove this blog over the edge. So if you dare, jump in, and strap in, for a mindless full-throttle tour of the latest absurd stuff to arrive. Parachute optional. Devil Mobile: In the "Devil Made Me Buy This Car" category, looks like Hyundai has come up with a way to use GPS to defeat speed cameras. Fortunately for law enforcement, the manufacturer's suggested retail price for the offending vehicle and its technology will keep it out of the hands of us commoners (at least for the time being). Yank Invasion: Last time there were a bunch of Yanks in the U.K., it had something to do with keeping a bunch of Germans out. Funny how history repeats itself as American "down on the farm know-how" techies will soon be pitted against the ever clever, mad-men precision mechanics from Deutschland in the latest Battle for Britain. 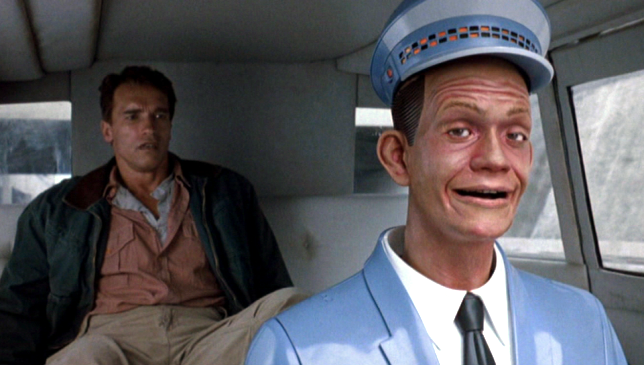 Johnny Cab: Speaking of driverless cars being "da bomb", turns out the FBI is more than a little bit concerned about that possibility. 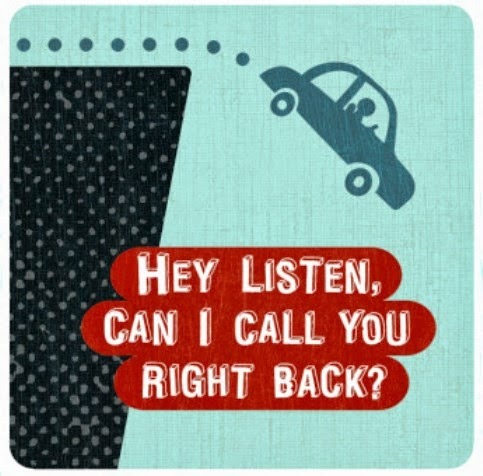 Turn Right: Apparently the driver of a Google Street View car wasn't using Google Maps, GPS, or any other sort of navigation device (perish the thought - not even a map) when the vehicle caused a mell of hess after going the wrong-way down a one-way street in Little Rock, Arkansas. If it were me headed to the pokey for this offense, my defense would be "insanity" caused by driving around mindlessly for hours while knowing every bad driving move I made would be recorded in 360-degree panoramic photos. Smash Map: Things have gone dirty in the race for "where" supremacy after it was discovered Esri has been developing a way to map all crashes of the aforementioned Google Street View cars. Concept currently under validation in New York City. Here's Hoping Your Weekend is a Gas!